I have been using Brandon eyepieces since the early 1970s in everything from 6 inch reflector telescopes to Questars, from SCTs to refractors. They are optically superb and consistent in quality. They don't have the 90 degree apparent field of newer, complex designs, but they offer great contrast and resolution of fine detail especially on the moon and planets--for which I use the 8mm. The flat top design is easier to use with the eye relief available than the ones with the eye cup. The lens coatings are easy to clean when needed. 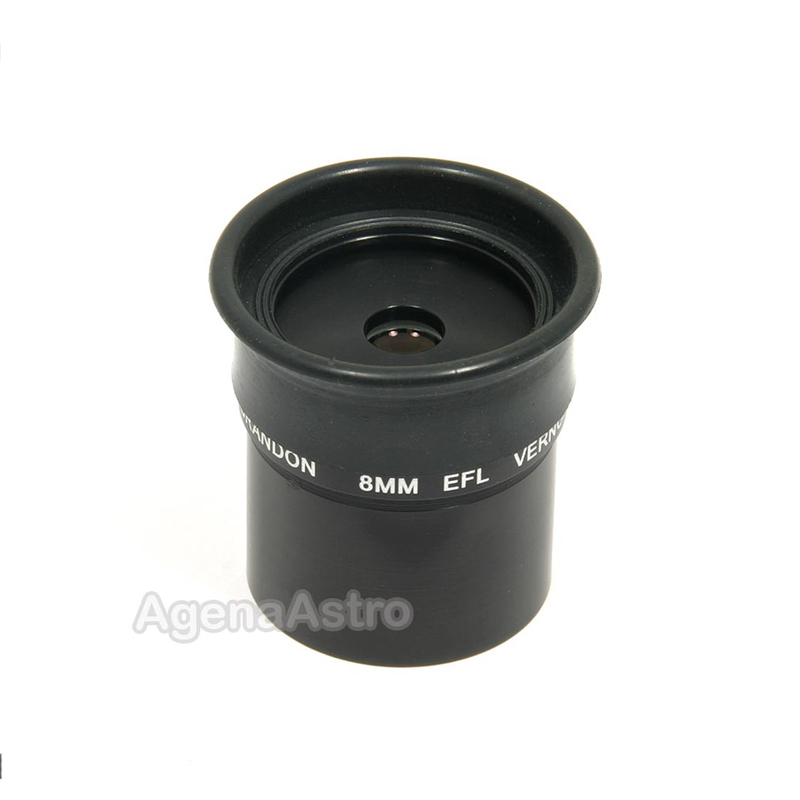 Agena Astro service and fast shipping is also superb.